Norwegian Sweater Wood | The Eye of Faith Vintage 11.11.11. 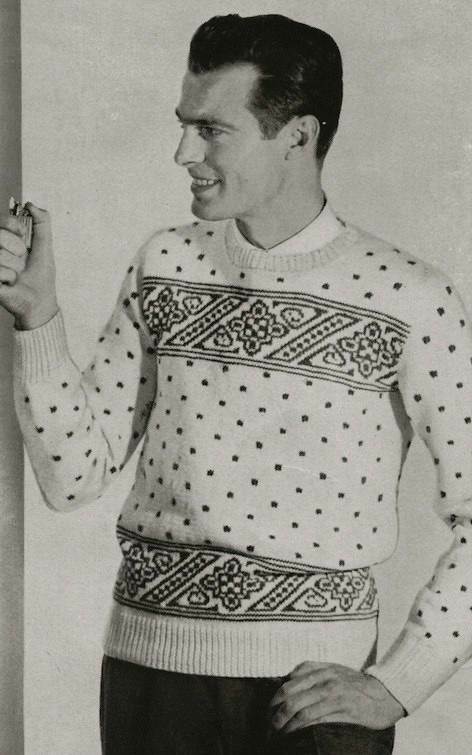 Handsome Vintage Sweater Inspiration. Mens Fashion. Classic. Timeless. Dress Like This. Vintage Inspiration. Photography. Black and White. Quirky. Eccentric. Fashion Blog.